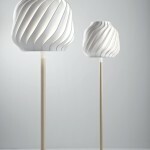 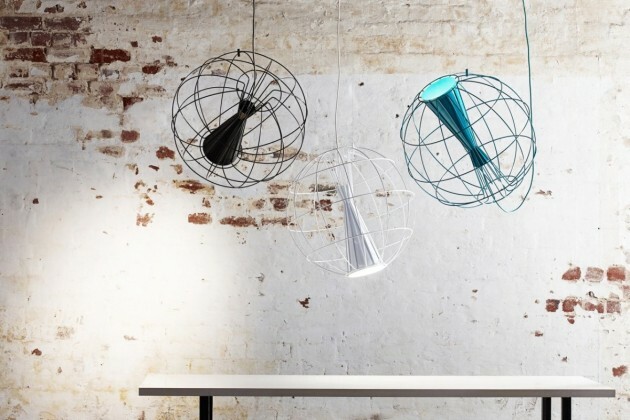 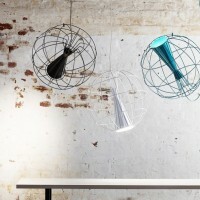 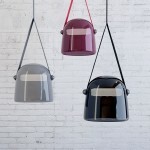 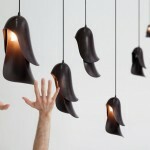 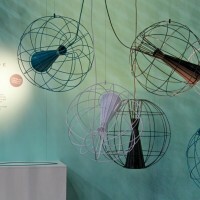 Australian designer Flynn Talbot has created a light named Latitude. 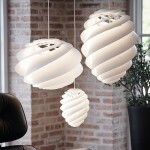 Latitude allows you to position light where you want it. 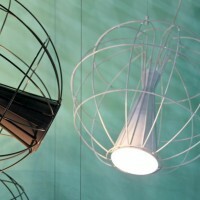 Indirect uplighting, downlighting, spotlighting – any angle is possible. 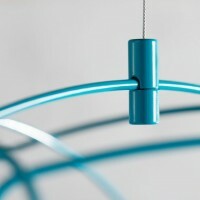 The suspension cable mounts anywhere on the wire structure, creating a flexible light that activates the surrounding space.